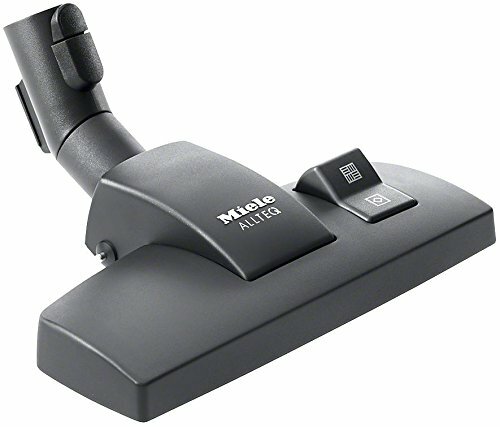 This tool is ideal for all smooth flooring and low-pile carpeting. A foot switch allows you to go from floors to carpeted surfaces with a quick click of the rocker switch. 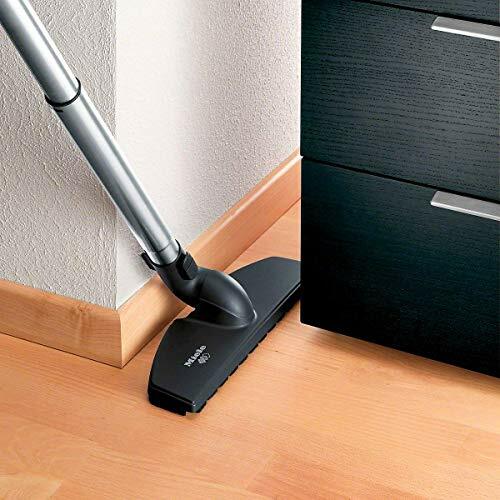 Double jointed for uninterrupted floor contact. 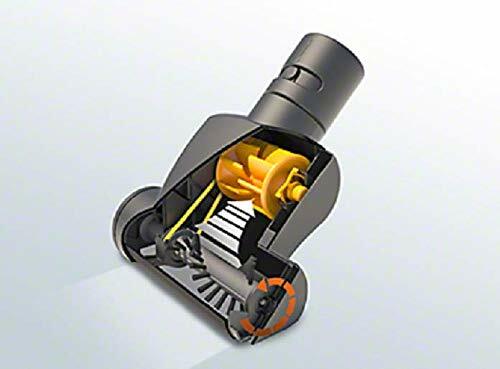 6 stage variable speed Miele Made Vortex motor. 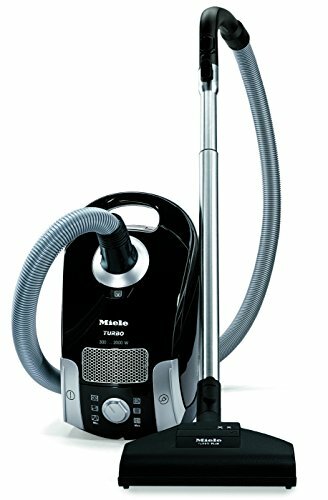 Reliably removes pet hair and lint with turbo brush. 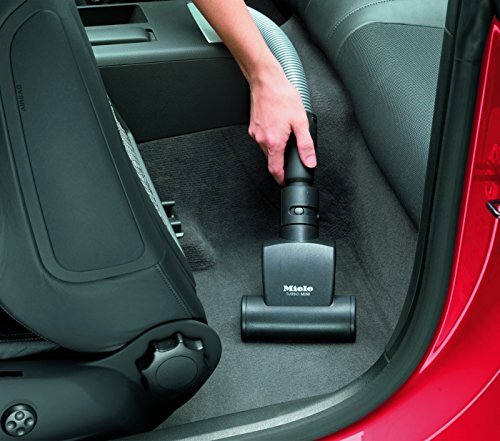 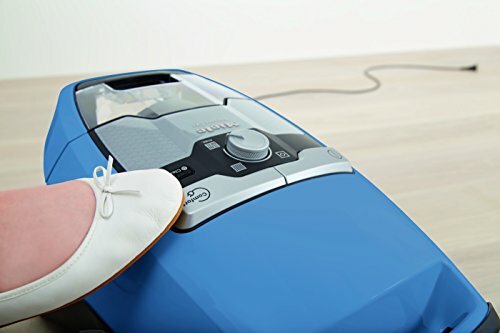 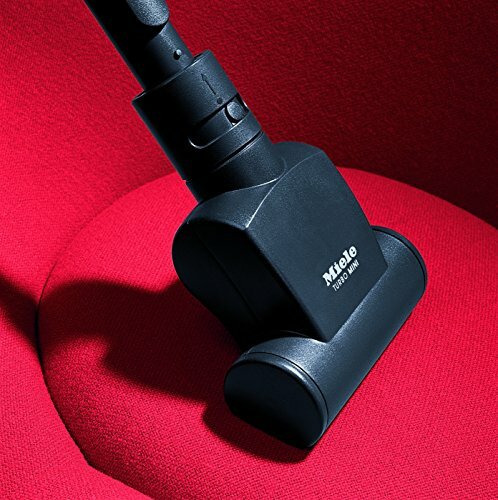 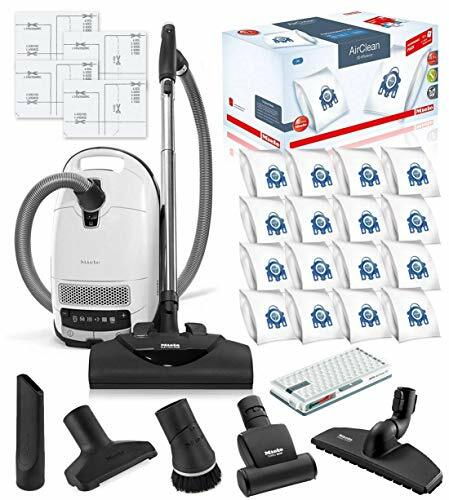 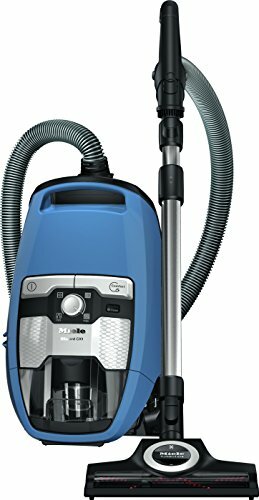 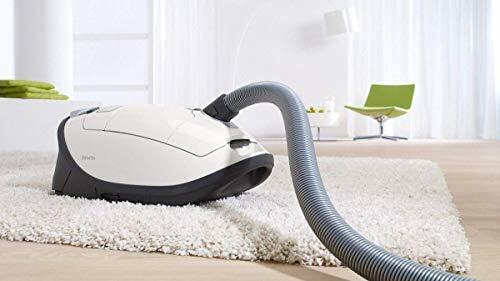 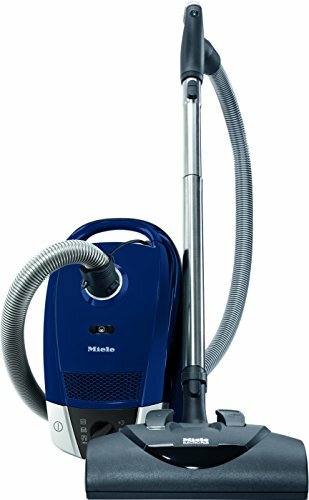 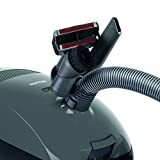 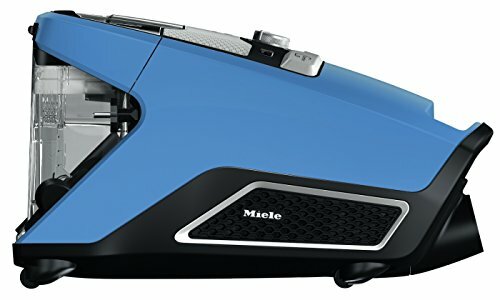 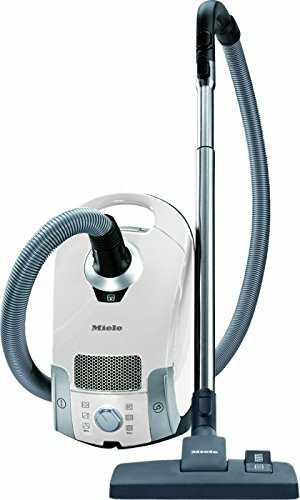 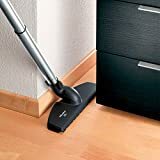 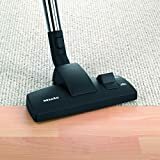 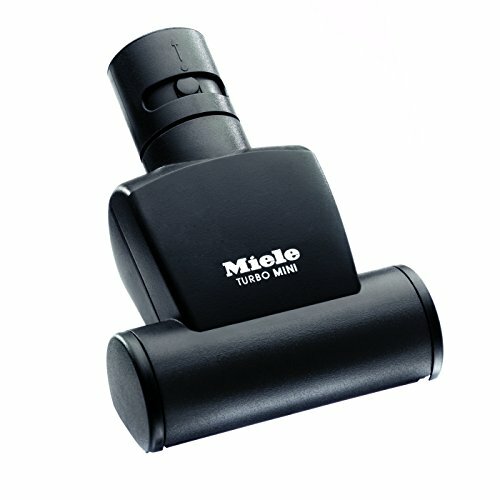 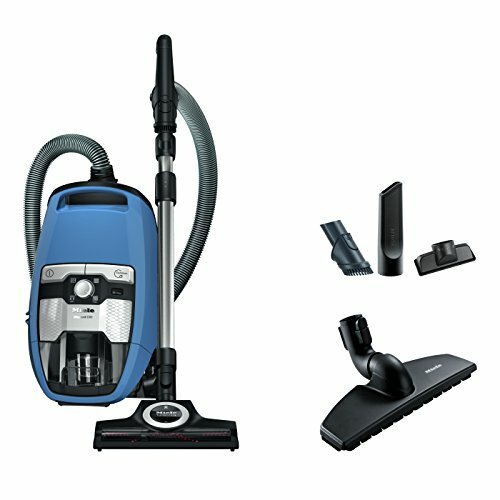 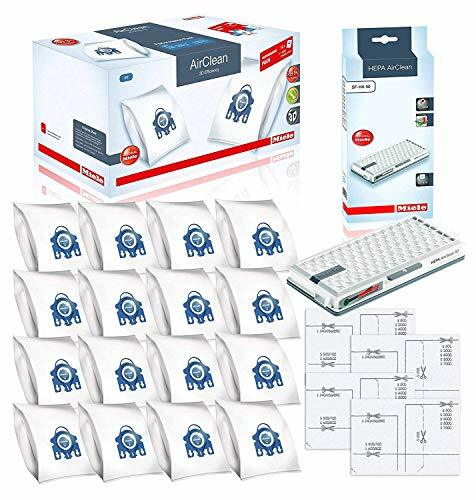 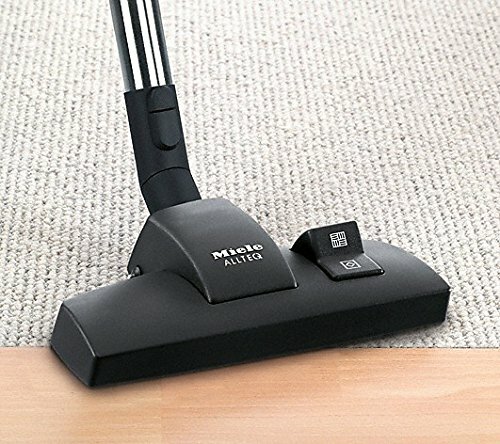 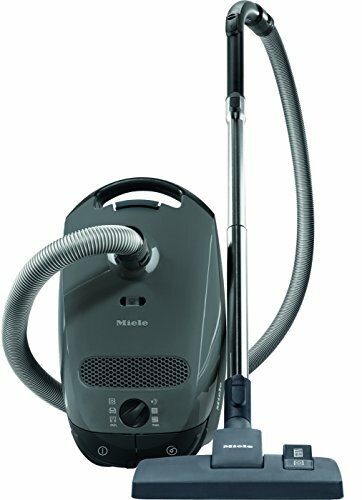 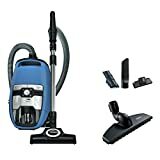 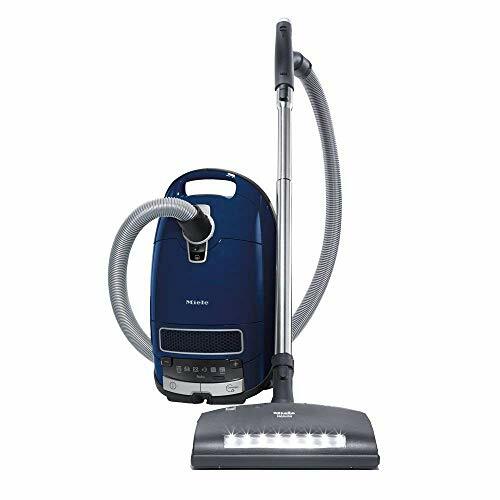 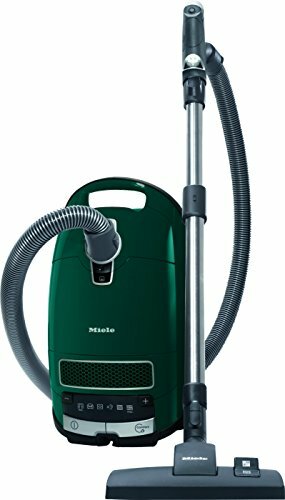 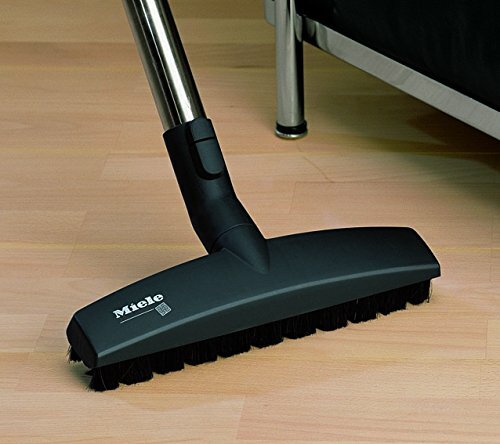 Comes with Miele SBB300-3 Parquet Floor Brush - Designed to go flat under baseboards, low under furniture, tight up against kick jams and around chair legs. 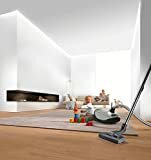 With a 90 degree twisting rotation there not many places this floor brush can't go!